The way technology is evolving has allowed many new types of work collaborations from people all over the world. It has also allowed people to work remotely from home or the local coffee shop, which holds benefits for employees and companies alike. However, there are some risks involved, too. While remote work can be beneficial for productiveness, it also involves someone handling company information from a remote computer. Remote work isn’t generally possible without an internet connection, and that’s where the potential danger comes in. Because while a company may go to great lengths to protect their internal networks and on-site computers, people can be a little laxer when away from the office. So remote work needs to be considered carefully. Companies need to take as much care with the security threats that remote work poses as they do with security threats in the office. 1 What threats does remote work pose? What threats does remote work pose? Remote work increases the number of networks that have access to company data. This means that there are more sources attackers can breach to gain access to sensitive business information. 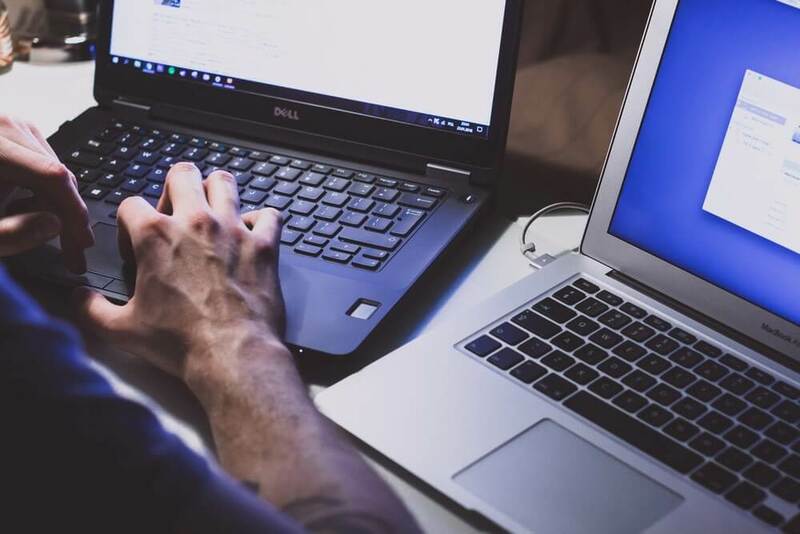 All the security threats that pose a risk to onsite staff still apply to remote workers, but they also have some extra things to worry about. Public WiFi is a big outlet for potential breaches and accounts for more than 62% of security incidents according to iPass’ 2018 mobile security report. Breaches don’t just happen on mobile phones, however, and laptops are as much at risk. Home-based networks aren’t much better though since they aren’t all that secure, to begin with. Plus people tend to forget about security threats when working from home. They can become careless with security protocol and use any USB that’s lying around to transfer data or forget to lock their devices with strong passwords. A computer that is being used for remote work should always be password protected. This mitigates the loss when a computer is stolen because the password should keep any sensitive information contained therein safe. But that also means that good password policies should be followed. It’s important to always make sure that a strong password is being used and that unique passwords are used for every device and program. Cloud servers are much harder for attackers to infiltrate than a normal network server or home computer. Saving to the cloud keeps sensitive corporate data safe and secure, especially the paid options that offer added encryption for increased security. Cloud storage also adds the benefit of backing up company data which can be a lifesaver during a ransomware attack. A VPN adds a layer of security to the antivirus program and firewall installed on a computer. A person who works remotely should always connect through a VPN on their computer or Android (https://play.google.com/store/apps/details?id=com.nordvpn.android) device before connecting to the internet. The VPN encrypts all outgoing data and uses a proxy server to hide the computer’s real IP address. A VPN allows remote workers to communicate safely through the internet and will quickly help identify any security breaches. 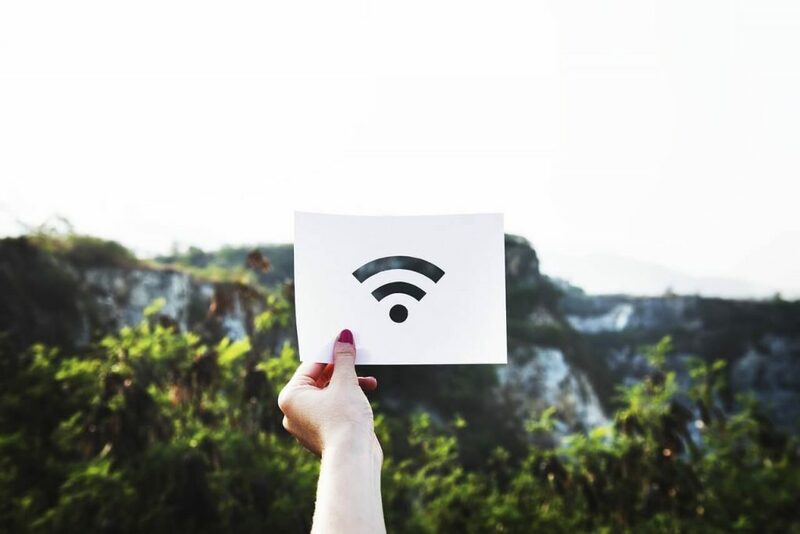 Oftentimes, people need to connect to a public WiFi to get some work done – for instance, when at a hotel or conference. The problem is, a public WiFi isn’t very secure, making any devices that are connected to it vulnerable to attack. Therefore, it’s essential to practice care when using public WiFi. Firstly, a remote worker should always make sure that they’re connecting to the correct WiFi. Because sometimes attackers will create a fake one to lure people into their clutches. Secondly, a public WiFi should never be used for business activities that deal with extremely sensitive data. People often need to share information or documents when working remotely. It used to be that everyone resorted to USBs and other external devices to get the job done. The problem with these devices, however, is that they aren’t secure at all. It’s quite easy for a malicious program to hitch a ride from one computer to another through a USB. There are many alternate options for file sharing these days that don’t resort to physically copying the information to a separate drive. Thus, make use of reputable online sharing services. It’s faster and more convenient, too. The key to staying safe while working remotely is to make sure you follow security procedures no matter where the person is working from. Remote workers should also be educated on cybersecurity like regular employees are. They should also be made aware of the extra security risks they face and taught how to mitigate them. This might cost a bit of extra money but will save the company much more in the long run.